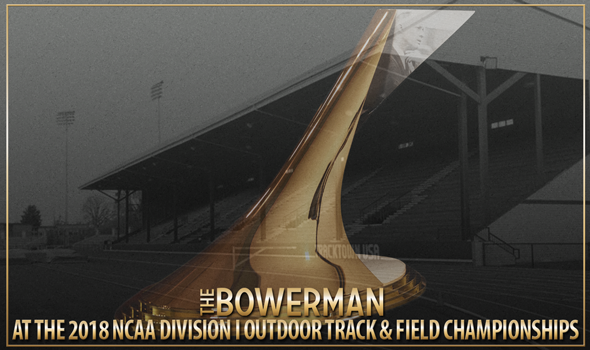 EUGENE, Oregon – Today is the final day that female collegiate track & field athletes can impress The Bowerman Watch List Committee. Following the conclusion of the 2018 NCAA Division I Outdoor Track & Field Championships, the Watch List will convene and pick the 10 semifinalist for collegiate track & field’s highest honor. Those names will be announced on Wednesday, June 13 at 3 pm CT.